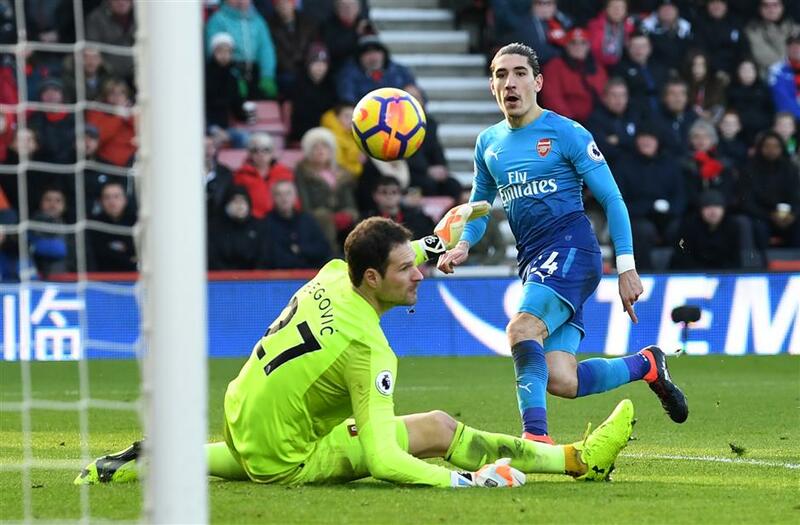 Arsene Wenger left "vague" Alexis Sanchez at home and then watched as the Gunners blew away a one-goal lead to lose 2-1 at Bournemouth. It seems inevitable that Sanchez will depart this month, leaving the team without its game-changer and top scorer from last season. Mesut Ozil was also missing because of injury and Arsenal’s lineup looked a shadow of the past teams under Wenger. For the first time in the club’s history, Chelsea has endured three successive goalless draws after an FA Cup stalemate at Norwich and a League Cup blank against Arsenal.